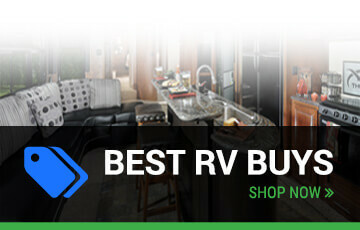 Quietwoods RV Sales & Service is a Wisconsin RV Dealer in Neenah, WI. 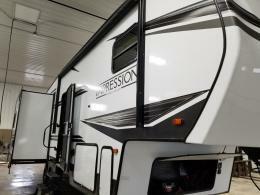 We feature a wide selection of New RVs and Used RVs for sale, and provide professional RV Service to the Northeastern Wisconsin area. We have a huge inventory in stock. For a great price! 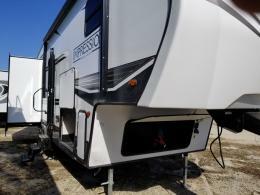 We are the areas largest volume dealer featuring Forest River models, Salem, Hemisphere, Surveyor, RPOD, Sierra, Shasta, Vibe, Cedar Creek, RiverStone, XLR, Columbus, Viking, Solaire and Real-Lite Mini's. We also have Park Models, Fairmont, Canterbury and Quail Ridge. 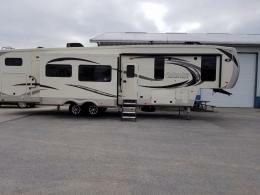 Quietwoods RV has been in business for over 35 years and being a volume dealer, prices are the best around and clearly posted in all our models. We feature a Service Department capable of handling a wide array of repairs including body work. 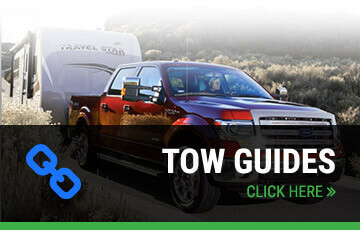 Authorized dealer for Warranty repairs, we also have mobile service to your site or the campgrounds. 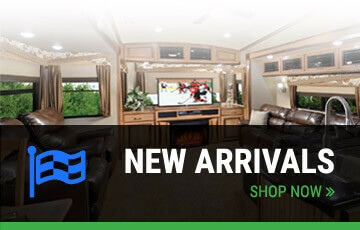 Come check out the largest RV Parts department in the Sturgeon Bay. If we don't have it, we can usually get it in a day or two. Our goal is to provide the customer with the best sales and service experience possible. We all love camping and the great outdoors and our goal is to help you to achieve your goal of camping and quality family time.